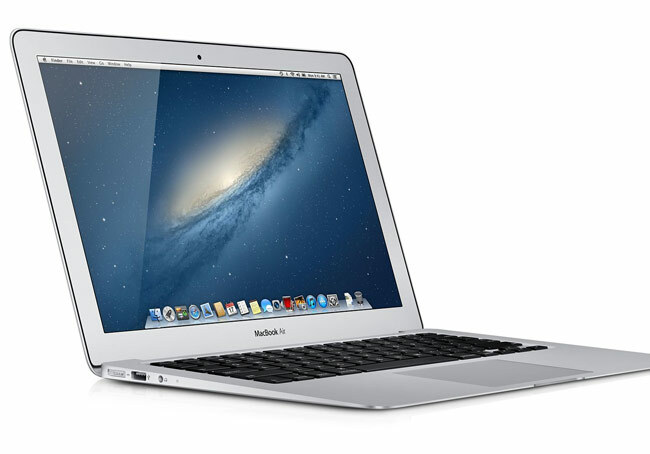 Apple recently launched their new 2013 MacBook Air, and there have been a number of reports of MacBook Air WiFi issues. Now it would appear that Apple is looking into the problem. According to a recent report, Apple has instructed Apple Store employees to ‘capture’ any of the new MacBook Airs that are brought into their stores with the WiFi problems. It looks like some customers who have taken their MacBook Air to the Apple store with the WiFi problems have been given a direct replacement, whilst others have been given a USB to Ethernet adapter to use until the issue has been resolved. It is not clear as yet on whether the MacBook Air WiFi issue is related to hardware or software, although considering not everyone who has a new MacBook Air have had the issue it could be a hardware problem on certain devices.